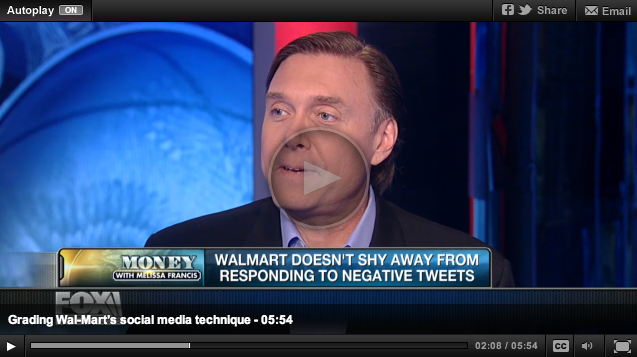 For two week's running I've been a guest on Money with Melissa, during the five o'clock hour on Fox Business. The first segment (The Spare Change appearance on Monday, October 14th) was not posted online, but this latest appearance was. Not much more to say about it, except I'd love your feedback and thanks for your support.